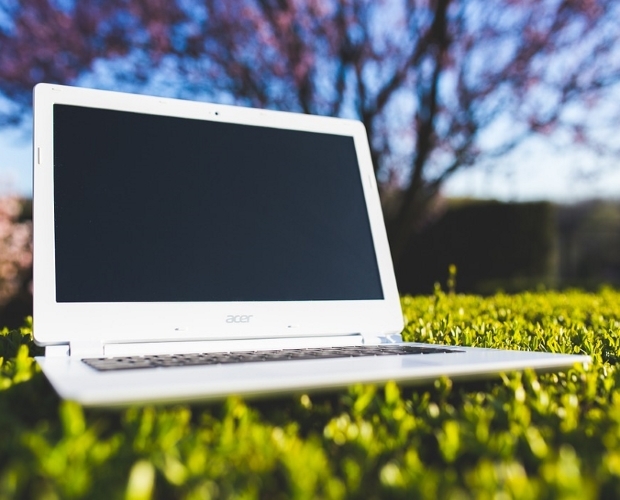 UK mobile network operator, O2, has promised to improve 4G coverage in 330 rural towns and villages across the UK with a £45 million expansion project, according to TotalTelecom and ITV. 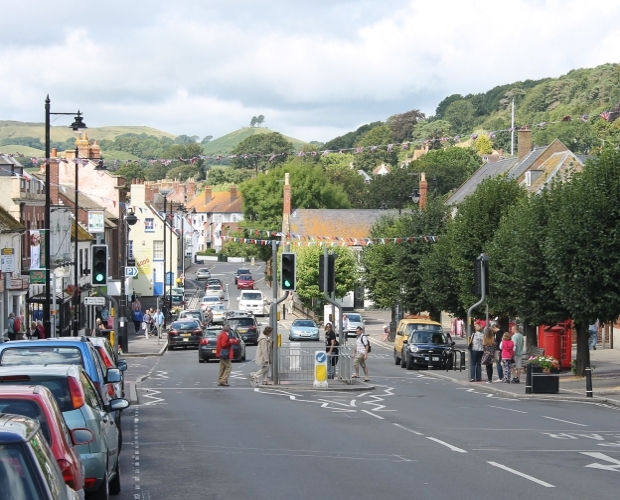 An estimated 250,000 people are likely to be affected by the improvements. 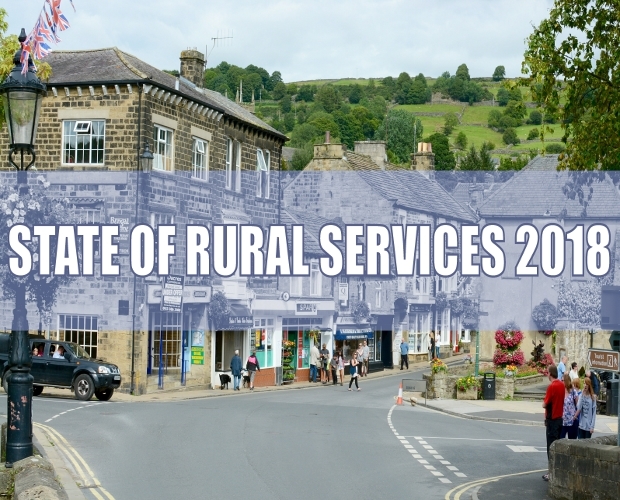 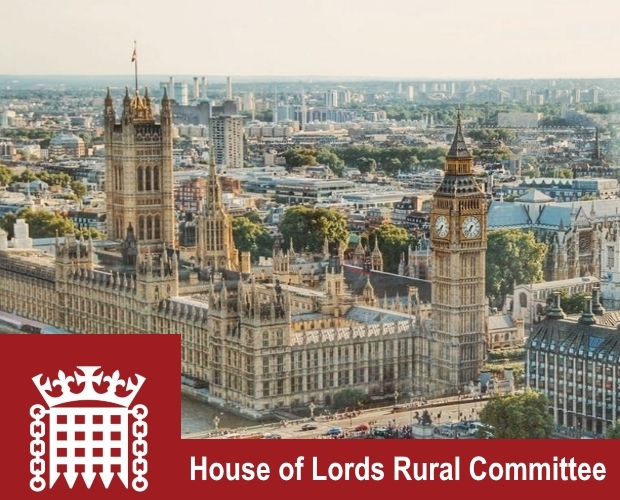 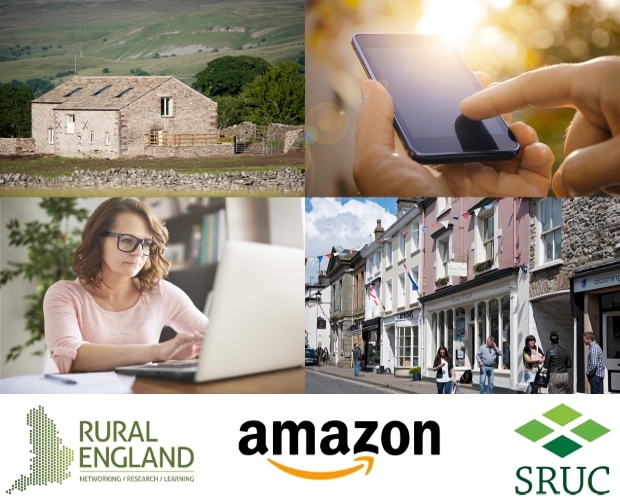 The announcement coincides with the launch of a new report commissioned by O2 which suggests that improved connectivity in rural areas could add an extra £141 million to the UK economy.